Tree Service Nanaimo Brings Economical Stump Removal And Stump Grinding Services To Nanaimo, B.C! Our tree service company specializes in a variety of different services, stump removal and stump grinding being close to the top! 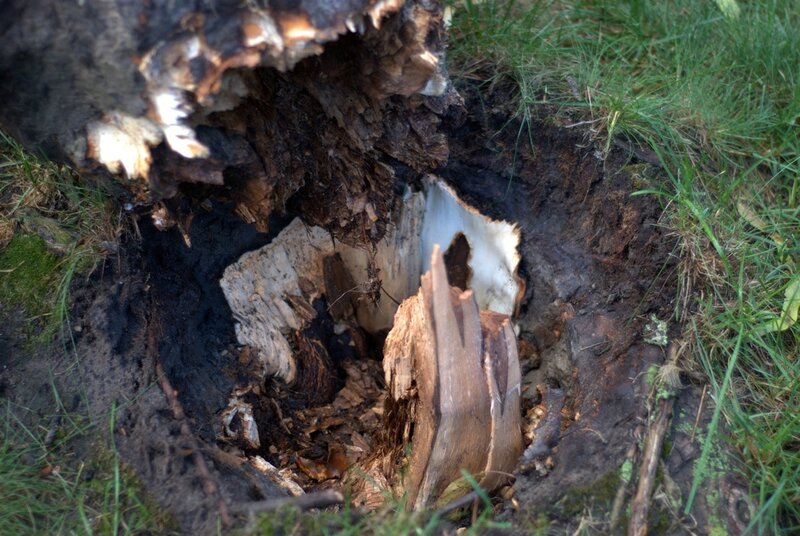 Not only does Tree Service Nanaimo provide free estimates to all those call (250) 800-3824, but we do our very best to educate and inform you as to what exactly needs to be done to have your stump completely removed. Not only does Tree Service Nanaimo bring a diverse skill set to each and every job site, we also offer the most affordable removal services around! Honestly, if there is a company that offers stump or complete tree removal services at a lower price than us, please do let us know! We will have an offer waiting to beat the companies quote by at least 5%! Why do we do this? This is not to take anything away from anyone, this is to ensure our customers satisfaction, sincerely. We have been around for over two decades and dedicating ourselves to our locals has been the main factor in our success. Service before self is what our company has been built from and we have experienced enough in the industry to know when someone could be getting a better deal. Tree Service Nanaimo is a company that understands the cost of living, understands the cost of groceries and understands the cost of childcare. We do everything we can to keep our cost as low as possible, if you are looking for top quality stump removal services, please look no further!